Where historic charm meets leading edge, you&apos;ll find Cary, N.C. 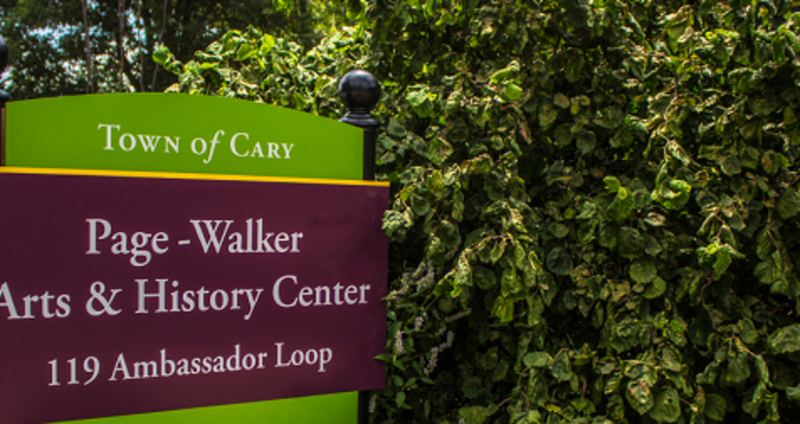 Known as a neighborly hometown for the smart, tech-savvy people who flock to work at thriving area companies, the Town of Cary has much to other visitors as well. Kris Carmichael, supervisor of programming for the Town&apos;s historic facilities, is passionate about making history real. The performances and events she brings to life offer a range of options from fine arts to family-friendly fun. She&apos;s known for her Halloween reenactments. "When I first arrived, we weren&apos;t doing much for Halloween," she says. "So I thought, let&apos;s have historical characters set in a walking tour of downtown. We toured from the historic Hillcrest Cemetery through the streets of Cary and encountered characters from Cary&apos;s past along the way." Another time, a "medium" called forth historic figures from under tables and behind doors for visitors to the Page-Walker Arts and History Center. Built in 1868 as a railroad hotel, the Page-Walker has emerged from near-demise via efforts from its Friends group to be on the National Register for Historic Places. Housed here are Cary&apos;s Heritage Museum and a bounty of activities, ranging from a May "Herbfest" to music, theater and arts events year-round. This Sat. (10/29) you can join in on the fun by hearing spooky stories and ghostly legends at Page-Walker&apos;s Haunted Tales of Yesteryear, plus take part in the town&apos;s Great Pumpkin Carve and see some free, outdoor scary movies at Zombiepalooza. Carmichael, like many in Cary, came from somewhere else, but she loves her growing new hometown. The few blocks surrounding the history center has seen additions including the town&apos;s first boutique hotel, The Mayton Inn, plus a neighboorhood brewery that&apos;s become a favorite hangout for locals, Bond Brothers Beer Company. "I bought a home that backs right up to one of the greenways," she admits, noting the miles of pedestrian-friendly walking trails around town. "And there is so much to do here. There are times when I despair that I can&apos;t do it all!" 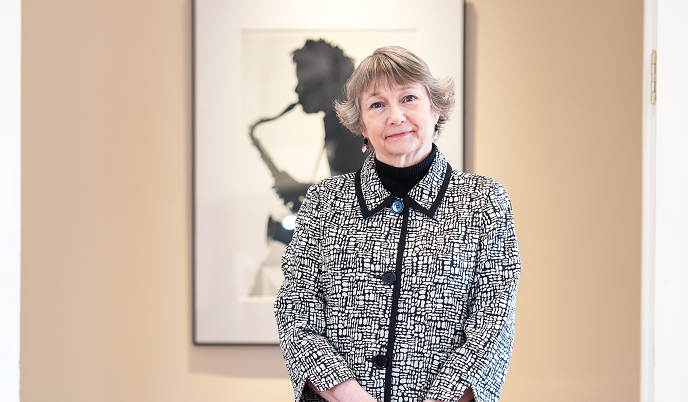 You can visit the galleries and museum at Page-Walker Arts and History Center Mon.-Sat. in downtown Cary, and you can find a list of upcoming events here.